Super Smash Bros in Minecraft, for free! What's this? You are reading this page before the project has been made publicly available? Well, thanks for exploring the website! 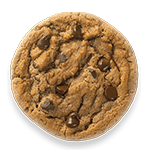 Help yourself to an internet cookie.